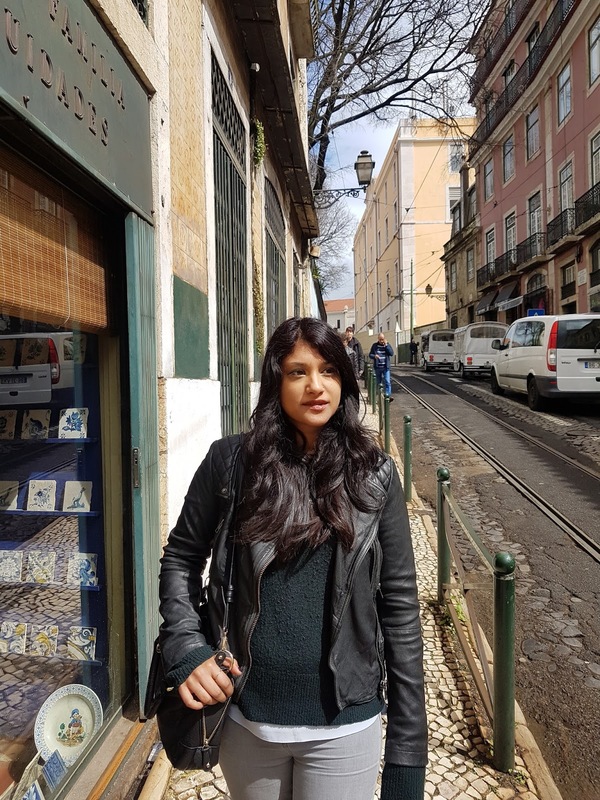 I've recently come back from a trip to Lisbon and it was absolutely amazing - I can't wait to share all the pictures, outfits, memories and tips. I thought a lot about what to wear on the flight, as I do with most holidays and realised that I now have a sort of uniform. I tend to wear the same kinds of outfit each flight I go on, and always opt for comfort over fashion. There are so many travel restrictions anyway, so I've stopped wearing belts, heels and a lot of layers, just to make the whole process of going through security a lot smoother. What's your go to flight outfit? 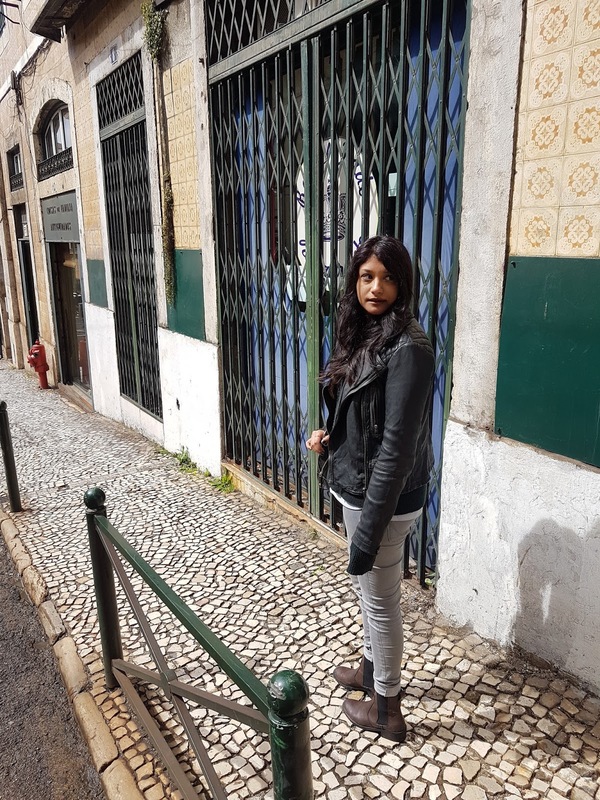 I went to Lisbon years ago and didn't really love it, but in the last year I've found myself really wanting to go back, thinking maybe my less than positive experience was more to do with my travel companions than anything :/ Can't wait to see more of your photos! 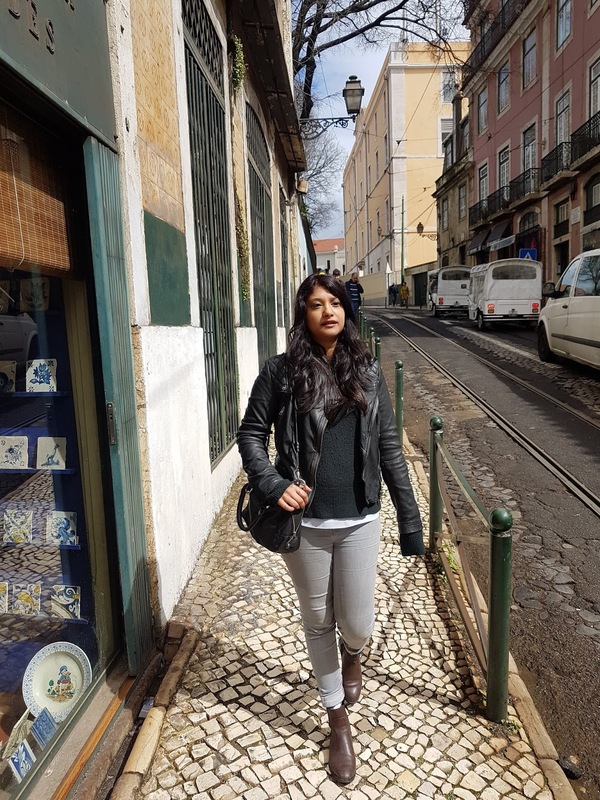 Lisbon is beautiful, and great food ! When traveling I always try my hardest to make everything easy. For a long flight switch out the jeans for tights or some great sweats .